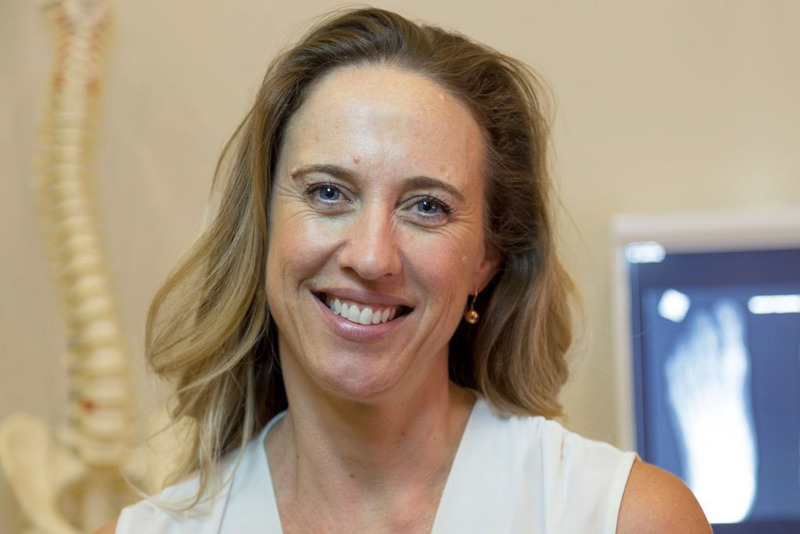 Anna graduated from the University of South Australia in 1992 and took up a rural position in Country Health SA with the Royal Flying Doctors Service. Once returning to Adelaide, she worked both in private and public settings including the Royal Adelaide, Lyell McEwin, Noarlunga and the Repatriation General Hospital. 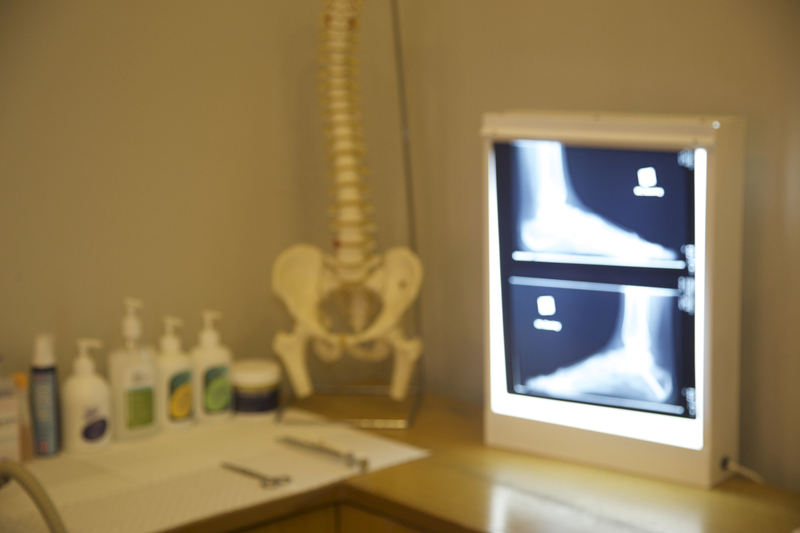 Anna brings 25 years of extensive experience and clinical skills covering all aspects of podiatry treatments. Specialising in bespoke treatment plans, Anna aims for optimal comfort, form and function to bring out the very best in every person she sees. Anna loves to keep fit with regular hikes up Mt Lofty, gym training and yoga.